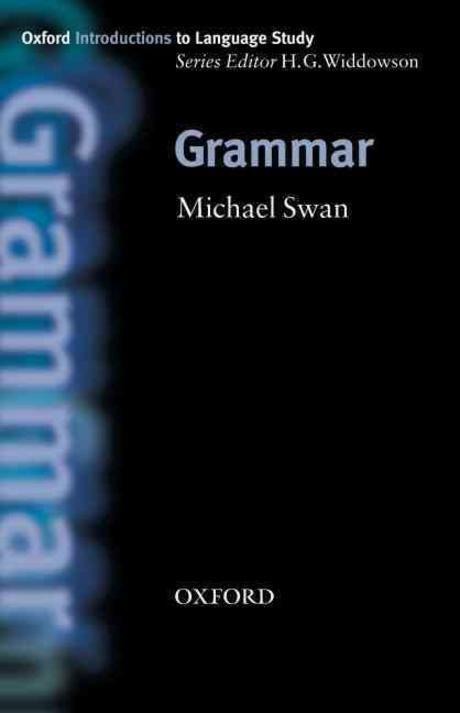 Oxford Introductions to Language Study - Grammar by Swan, Michael on ELTBOOKS - 20% OFF! *Leading grammar expert answers questions such as: What is grammar for? How does it change? How does it differ across languages?